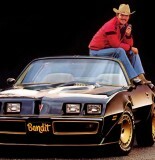 Burt Reynolds is broke and auctioning off over 600 of his most prized possessions, including a Golden Globes trophy. 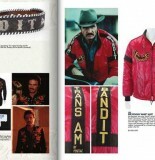 Due to poor business decisions, the fire sale will put a slew of the movie star’s personal items under the gavel, including artwork, signed photographs and even the red jacket Reynolds, now 78, donned in Smokey and the Bandit II. TRENDING: Chris Rock Odd Thanksgiving Message: Happy Birthday Jimi Hendrix! 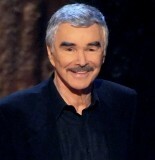 In a foreword in the catalogue, the Deliverance star says: “I’ve collected so many things that I truly adore but at this stage in my life I find it very difficult to manage them all. 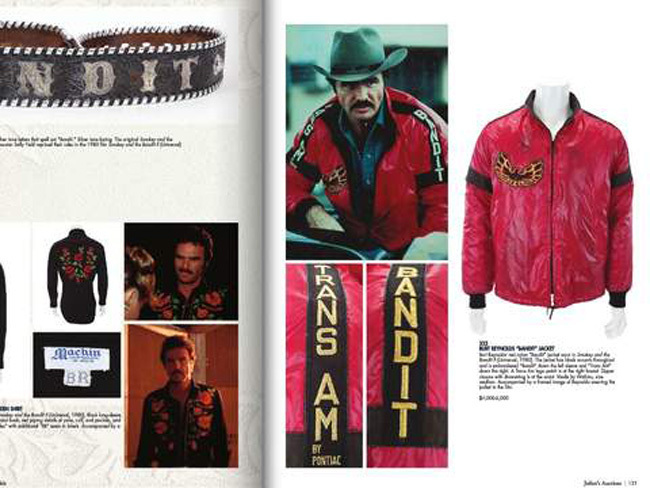 Among the items up for dibs are the sombrero from 100 Rifles, monogrammed boots worn in Striptease and the motorized wedding stagecoach featured at his 1988 wedding to Loni Anderson. 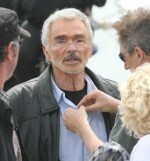 The actor is even selling the 1997 “Best Supporting Actor” Golden Globe he won for Boogie Nights. Chris Rock Odd Thanksgiving Message: Happy Birthday Jimi Hendrix!